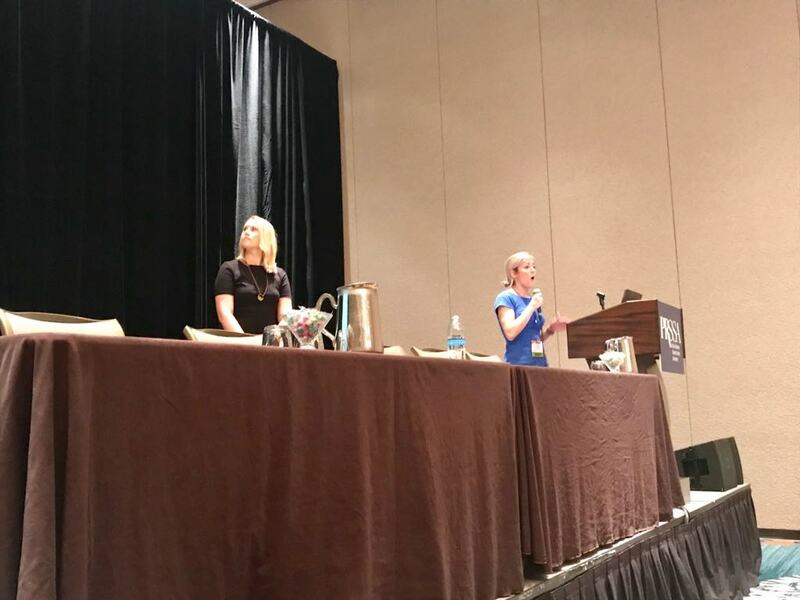 Recap: Michelle Agnew and Katie Gatti presented about the similarities and differences between the communications and marketing departments at Southwest Airlines. Neither professional had previous agency experience but spoke about the reasons behind their choice to work in a corporate setting. Agnew and Gatti also spoke about the company’s advertising campaigns and how they reflect the founding values of Southwest Airlines. In addition, they explained how Southwest Airlines is a leader in the airline industry for the ways in which they handle crises that arise. Branding is not stagnant; it is always evolving to fit today’s society while keeping intact the company’s founding values. It is important to be quick and control the narrative in a crisis but don’t compromise accuracy just to beat the media. Values will inform how you communicate with your employees and your customers. Stick to them. Nowadays, social media allows people to become organic ambassadors for a brand or company. When you have a good story, don’t just make it “one and done.” Keep pushing it forward to achieve its maximum impact. Emily Singh is a third-year senior at Ohio State University majoring in communication technology with a minor in professional writing. 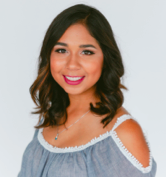 In addition to serving as the Midwest Regional Ambassador, Emily is an account supervisor at her school’s student-run firm ‘The PRactice.’ Follow her on Twitter @emilysingh03, Instagram @emilycsingh, or connect with her on LinkedIn.